There are more than 800 cultivars of evergreen azaleas that grace most landscapes throughout the southern states, but only 17 deciduous native azaleas. These wild growing species are the focus of this article. Certain native azaleas are well adapted to our climate; they are low maintenance, very hardy and non-invasive. Their blooming season spans from early spring to early fall. They are increasing in popularity and have become commercially available through local independent nurseries or mail-order companies. Purchase native azaleas when they are in bloom so you can verify their color. Native azaleas can be planted any time of the year as long as they are watered regularly during the first few weeks while their roots are being established. Native azaleas’ advantages over the hybrids include fragrance and more pollen and nectar production. 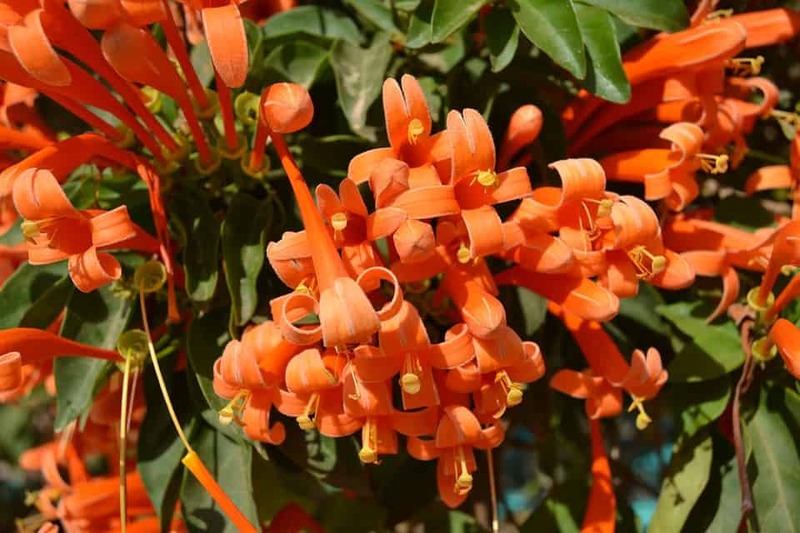 The natives are classified in three groups according to bloom color. The orange to red group of native azaleas is most spectacular because of the uncommon colors that range from yellow to vivid reds. Among others, this group includes Rhododendron austrinum, known as Florida Azalea, an early bloomer native to the Florida panhandle and south Alabama. Its golden yellow to orange blooms are showy and fragrant. Plant as a background specimen, as it grows to approximately 10 feet. austrinumand R. flammeum, Oconee Azalea, are probably the best two species to use in the landscape in Middle Georgia. To extend the color scheme, plant both, since they bloom at different times, early and late spring. cumberlandense, the Cumberland Azalea,is limited to Kentucky, Tennessee, north Georgia and North Carolina. Its reddish blooms are a magnet for hummingbirds and butterflies. It blooms late in the spring and into summer months. 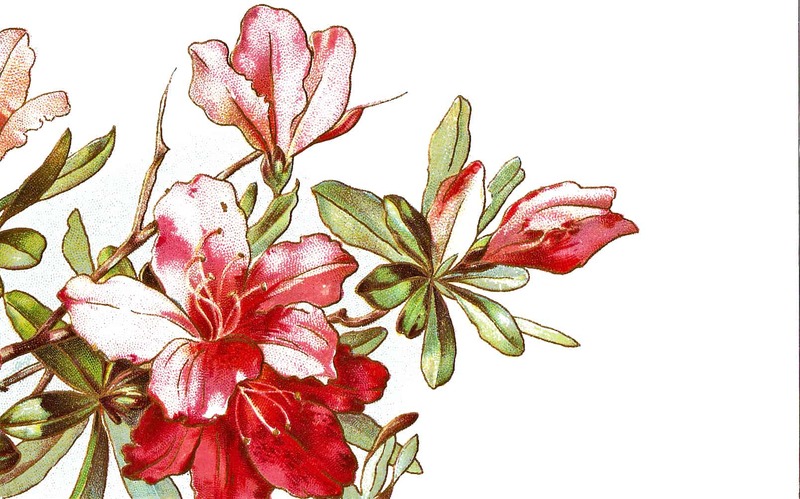 Among others, the white group includes R. alabamese, also called Alabama Azalea, which is native to Alabama, central Tennessee and western Georgia. It has a spicy lemony scent, blooms mid-season and is a medium-sized bush. arborescens,commonly called Sweet Azalea, can be found growing wild from north Georgia to Maryland in wet areas near streams. It is a late spring bloomer and its strong cinnamon fragrance can permeate a large area, hence the name. R. atlanticum, or Coastal Azalea, is a low grower with a rosy cent and prefers sandy soil. The pink group includes R. canescense, also known as Florida Pinxter Azalea, which is distributed throughout the southern states and is very hardy. Its white to pink flowers open before the leaves flush. Growing to about 5 feet, this is an excellent shrub to incorporate into the Middle Georgia landscape. Persuaded to plant native azaleas in your landscape? Here are some helpful guidelines. Plant in sandy, well-drained soil with a pH of around 5.5. A location with morning sun and protection from afternoon sun is best. No pruning or fertilizing is necessary. Do not plant native azaleas in deep shade, as it will limit flowering. Native azaleas are beautiful and sustainable in Middle Georgia with minimal maintenance. Planted in large masses at the edge of the woods, or in a dappled Creekside, they bring interest to areas that normally can’t afford much color. Wonderful scents, vibrant colors and low maintenance all in one package – plant them and enjoy the panorama.